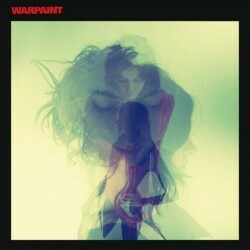 The California quartet Warpaint released their sophomore album "Love Is To Die" January 21st via Rough Trade. 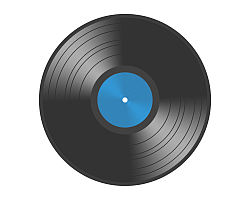 It includes 12 tracks and was produced with the help of Flood (PJ Harvey, Nick Cave, New Order) and also mixed by Flood and Radiohead's Nigel Godrich. Singer Emily Kokal names this album as being "sensuous"...and yes, we felt it, it reflects sensuality.